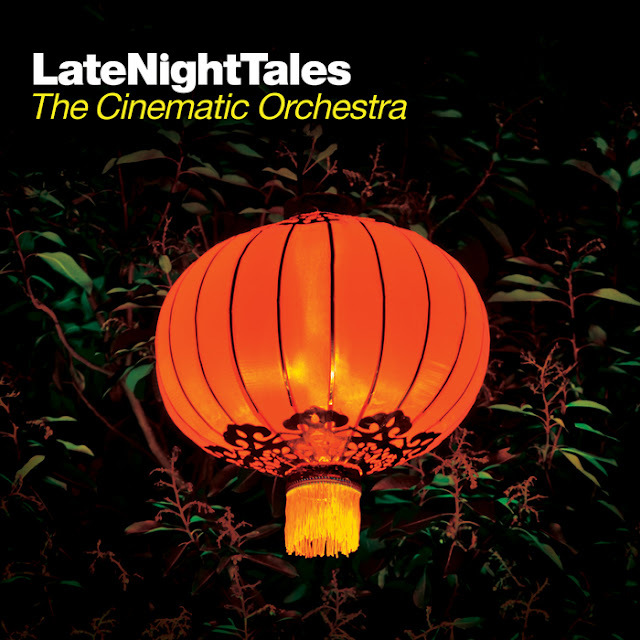 I've spoken before about the Late Night Tales compilation series and whilst I've come to realise that they aren't all for me, the Cinematic Orchestra’s mix from 2010 presses all my buttons! 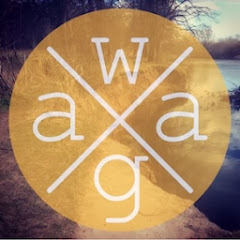 Jazz, soul, and electronica are all really well represented on this mix. Hearing Terry Callier, Shuggie Otis, Thom Yorke, Björk and Imogen Heap in the same mix is phenomenal but then throw in Steve Reich, Sébastien Tellier and the mighty Cinematic Orchestra themselves and you have one awesome mix. What I love with these compilations is their sequencing, as a listener you get a near perfect listening experience.